The National Rent Report is a joint study by Bullpen Research & Consulting Inc. and Rentals.ca. 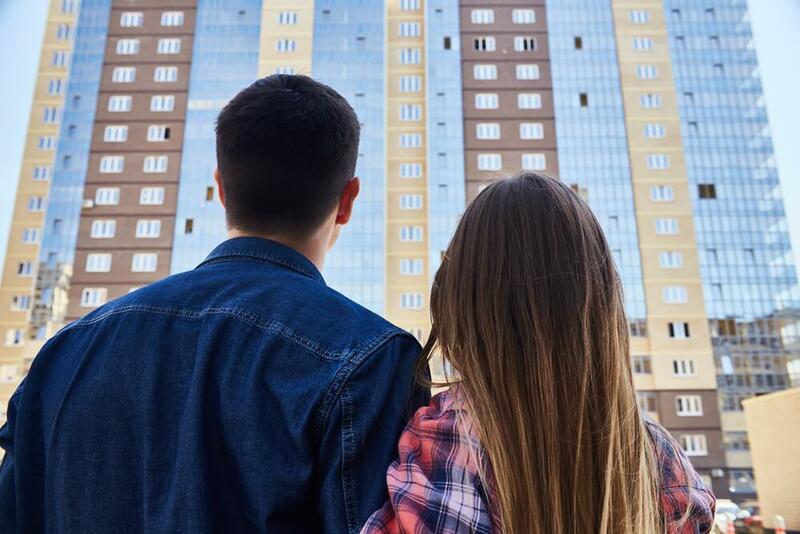 Based on the findings, the report suggests the national average monthly rent will increase 6% in 2019. There will likely be an increase of 11% in Toronto, a 9% increase in Ottawa, and Vancouver will see a 7% increase. In November 2018, the average Canadian rental was listed at $1,754 a month, which is 4.4% lower than October 2018. This slight drop in rent is normal because fewer people decide to move during the winter months. "There is trepidation among potential homebuyers following the bubble-like conditions and the subsequent price correction in the GTA housing market last year" says Ben Myers, president of Bullpen Research & Consulting Inc. "Many Torontonians are choosing to lease instead of buy, with existing tenants staying put to avoid paying the higher market-rate for an available unit. This phenomenon has reduced rental listings in this high-demand environment." Many Greater Toronto Area markets topped the list of most expensive places to rent, including Oakville and Vaughan. Oakville topped the list with an average rent of $2,161 for a one-bedroom unit and $2,056 for a two-bedroom unit in November 2018. Don’t ask us why the two-bedroom unit is more affordable, we have no idea! In Vaughan, the average rent for a one-bedroom was $2,042, while a two-bedroom unit averaged just slightly more at $2,056. Toronto came in second with a one-bedroom renting for an average of $2,144 and a two-bedroom averaged $2,576. Toronto is the most expensive place in the country to rent a two-bedroom unit, with Vancouver following closely in second with an average rent of $2,572. On the other end of the spectrum, if you’re looking for more affordable rent, you should start searching in Regina where the average rent for a one-bedroom was $1,038 in November 2018, and $1,160 for a two-bedroom. "Toronto rents have been pulled up by recently completed high-design condo apartments for lease," says Matt Danison, CEO of Rentals.ca. "Landlords can rent their inventory for significantly more than older rental apartments." According to the report, expanded rent control in April 2017 led to a slower turnover of rental units in Toronto, and also annual rent increases of 10-15% in some buildings. "With near record-high immigration in Canada and record-low unemployment, demand for housing is high, but flat or declining resale house prices due to current and expected future credit tightening has deterred many would-be first-time buyers from entering the ownership market,” Danison explains. “That demand overflow is being felt in the rental market, where very few Canadian markets are offsetting demand with new rental supply."